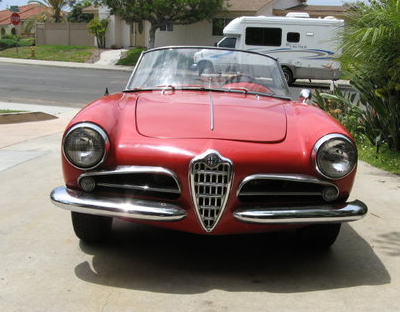 Giulietta Spider Veloce 750F 1495*04191. This car was on eBay for about 30 hours before being pulled and declared No Longer Available. Someone with a spare Veloce block must have made an unrefuseable offer. 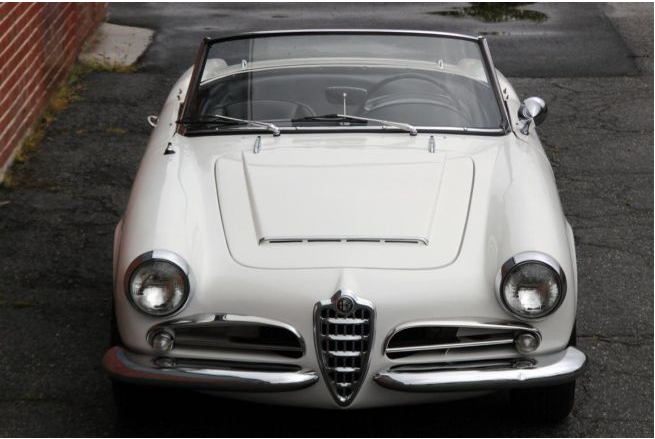 I guess we will have to keep waiting to see what a 750 Veloce goes for without a Veloce engine… Will the new owner please step forward! A fine looking example, without much to be done. I like them like this -no worry driving them around. Hood spear gone? 165 series tires? 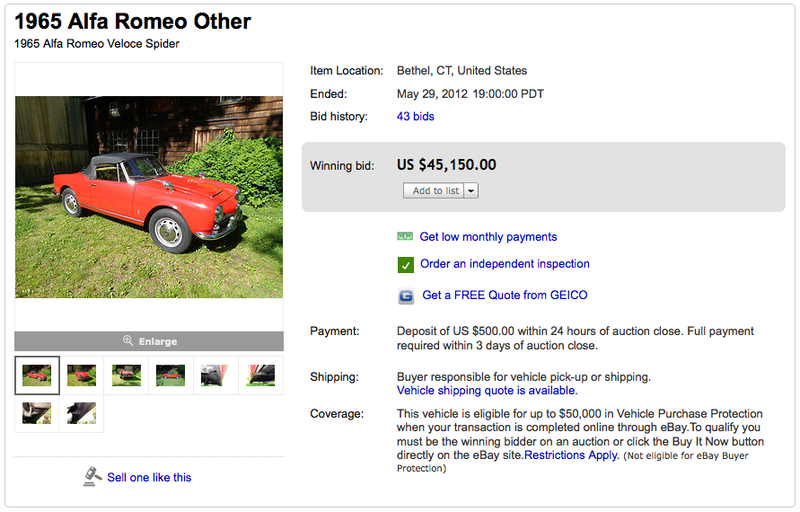 Update 6/23/12: Sold for $7100. Original post 5/23/12: 12 hours later: I just added a bunch of information at the end. Read it again if you found the first draft interesting. I see a lot of talk about Veloce engines on the AlfaBB and the 750/101 Yahoo group. Some crusty pile that has a Veloce serial number is pulled out of a bog and the seller carpet bombs the lists looking for a Veloce engine as close to original number as possible. Old time hoarders are rewarded for moth balling these gems, but what will the future look like? 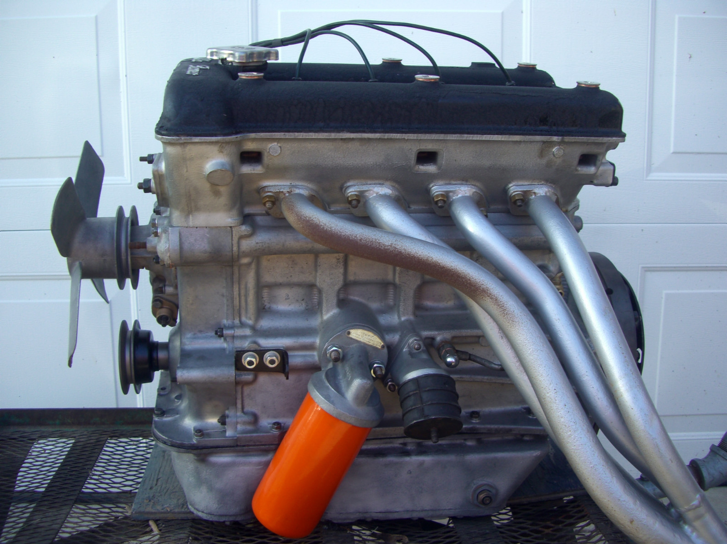 I bring it up because there is a late 750 Veloce engine on eBay right now, number 1315*31525, that looks great and is receiving a lot of attention. Look at the picture and add it up. How much is enough to get it all at once? Okay, so maybe it is a moth balled 40 years original low miles engine. Could be a bitsa, but who really cares? 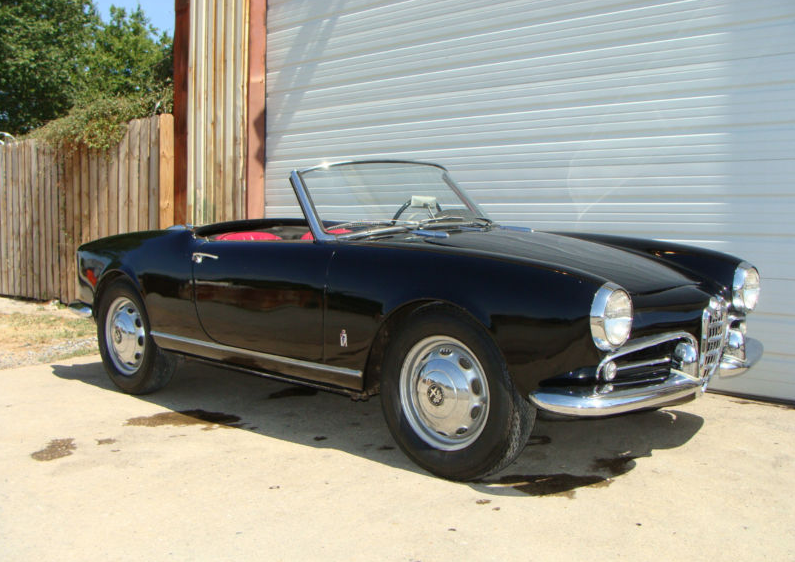 You’ve got a 58 Sprint/Spider Veloce that needs an engine: here it is. Nice headers! 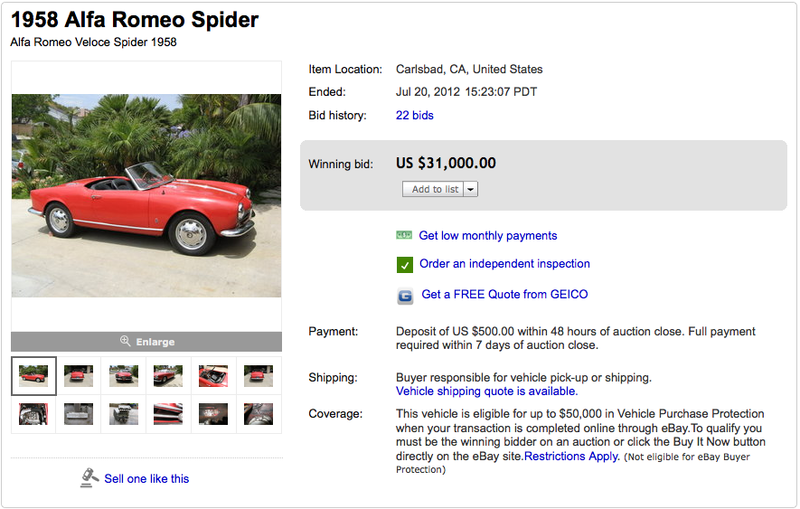 Update 7/1/12: This car did pretty well, selling for very close to the initial BiN price. Anyone here the new owner?? 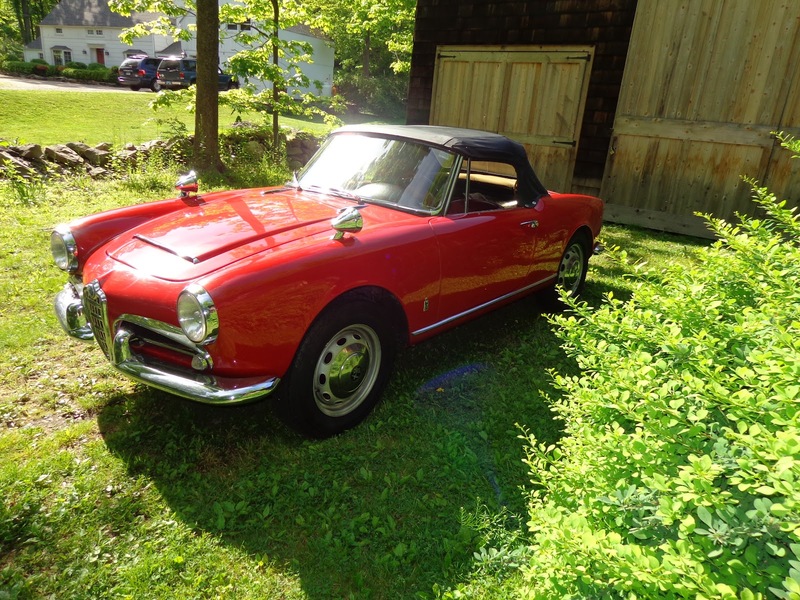 Alfa Giulia 1600 Spider Veloce 10118*390692, 00121*02141. This car is on eBay right now from a seller who has brought us a few really good Veloce projects over the last few months. Car has had one owner, and an ill-advised repaint in red, but other than that looks to have been a fairly well cared for and respected member of the family. 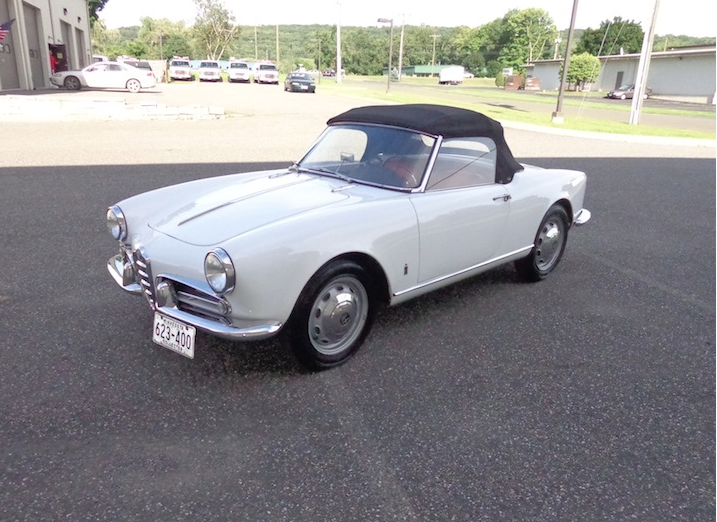 Seller is correct that a repaint in black would do wonders for this car. 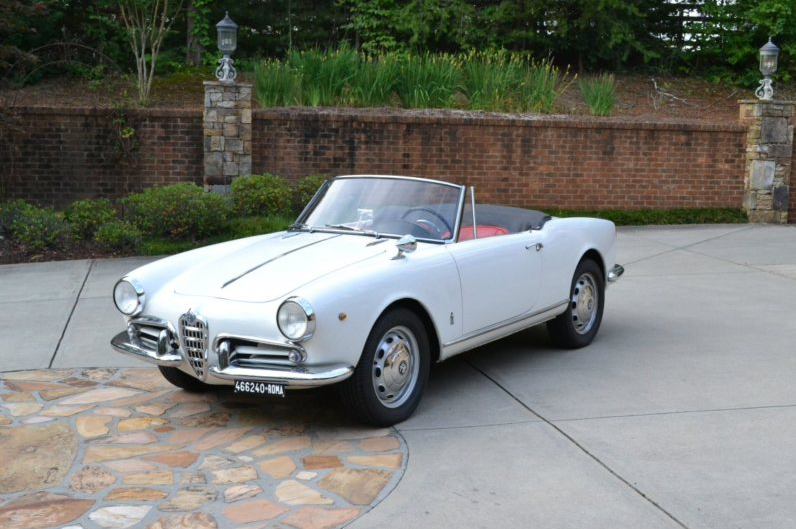 Unless there are hidden rabbit holes, the $48,500 buy it now seems only a tad high. Car looks great. Those mirrors in that location are sort of like a bull-ring in the nose of an otherwise pretty girl, or an invitation for Godzilla to step on it. Door shut lines are very good. Note to self -take pictures of a red car on lush green grass.